The home you live in, the food you eat, the funding for education, retirement and even your car – Your lifestyle is made possible through the income you earn. When you are impacted by an illness or injury, you are prevented from earing an income to support yourself and your family. Chances are you’ve already purchased home insurance, auto insurance and health insurance to protect yourself against a financial hardship in the event of a loss or sickness. But, what steps have you taken to protect yourself from the loss of income? Would you be able to meet your financial obligations in the unfortunate event that you’re unable to work? 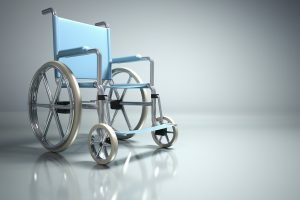 Taking the time now to protect your income with a disability insurance policy could mean the difference between a secure future and a devastating financial burden should you find yourself coping with a long term illness or injury that prevents you from working. 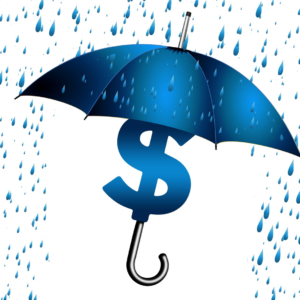 How much insurance protection do I need? When do income replacement benefits begin? How long will benefits be received? Are benefits available if I can work part time? What limitations does the plan have? 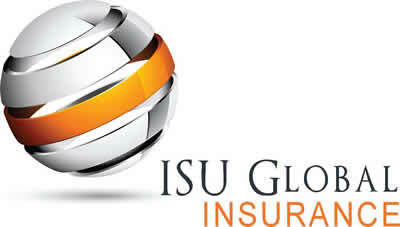 Call ISU Global Insurance Agency today for a free, no obligation quote for disability insurance protection.